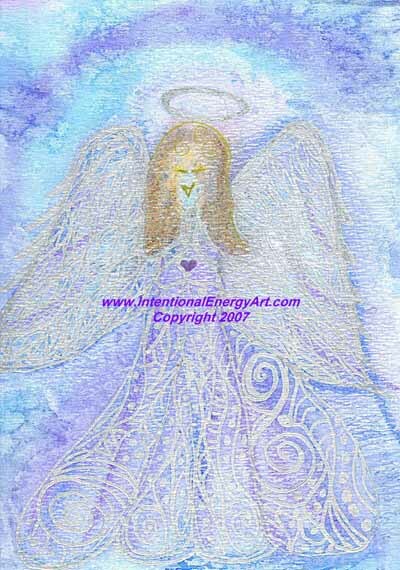 This lovely angel was created for a friend who was experiencing some health challenges. Allow her to assist you in your own healing process. 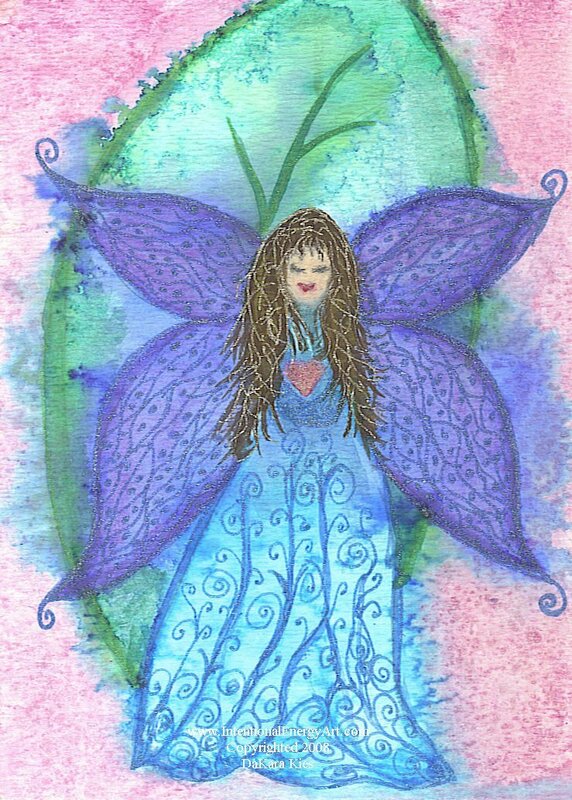 Allow this lovely faerie to assist you in your journey of connecting to the healing qualities of Nature. 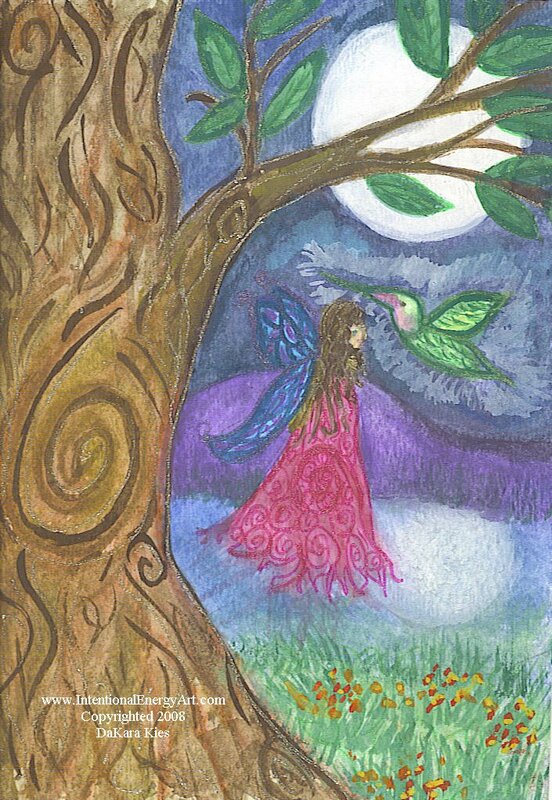 Whispering secret wishes to sweet hummingbird, now carry them off for manifestation!